One of my favorite sweater outfits is wearing a long sleeve collared shirt underneath. It gives an added layer for warmth, plus it looks super cute! Pair it with boots, your favorite jeans, some jewelry, and you have the perfect weekend outfit for running errands or just hanging with the family. 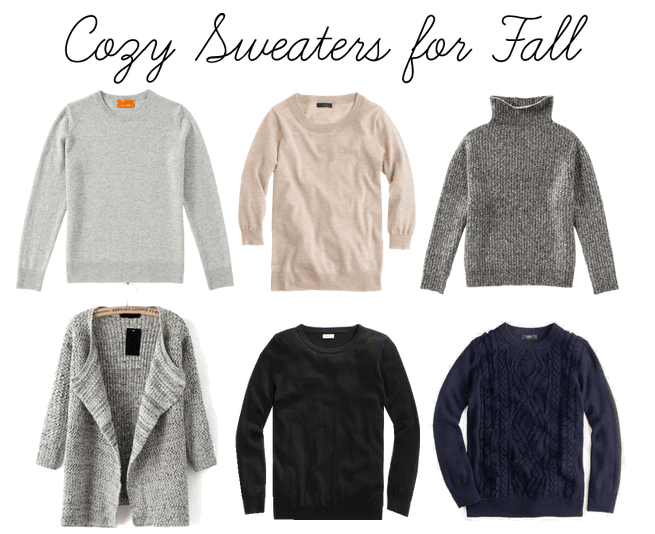 I’ve put together two sweater outfit ideas below, plus have linked to some sweaters that I have my eye on. All of the sweaters are currently under $50!